The fifth edition of the Information Security Education Day (ISED) will be held on 10 May 2019 from 9:00 to 16:00 and will focus on "New challenges for CISO: Artificial intelligence, emerging technologies and regulations". The event will take place on Belval campus, room 3.040. The Information Security Education Day (ISED) is a yearly one-day event co-organised by the University of Luxembourg (Computer Science and Communication Research Unit - CSC) and the Luxembourg Institute of Science and Technology (LIST), sponsored by the Club de la sécurité de l’information Luxembourg (CLUSIL) and the Interdisciplinary Centre for Security, Reliability and Trust (SnT). Why an Education Day? 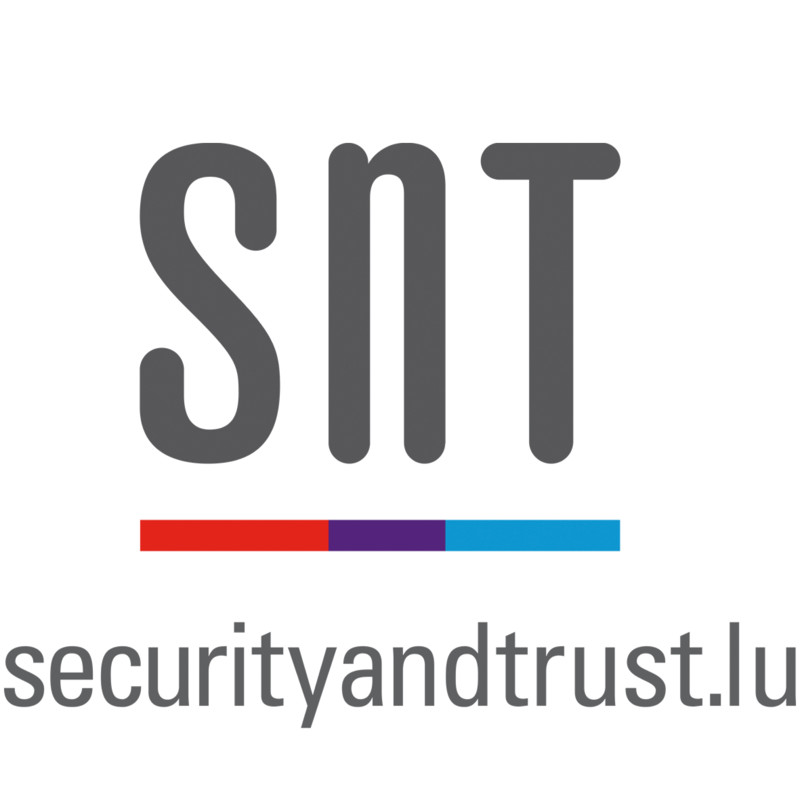 ISED is a yearly event aiming at providing new knowledge on a hot-topic related to security and privacy. The conference primarily targets the current and former students of the professional MSSI Master (Master en management de la sécurité des systèmes d'information). Why is it open to all practitioners? ISED provides an ideal forum where academics and practitioners can learn about the different facets of a key-topic, exchange and discuss ideas, and compare experiences. In this spirit, ISED seeks to be an interdisciplinary event, open to all. The speakers will bring their expertise in different areas covering the legal, technical and research-wise facets of the theme.